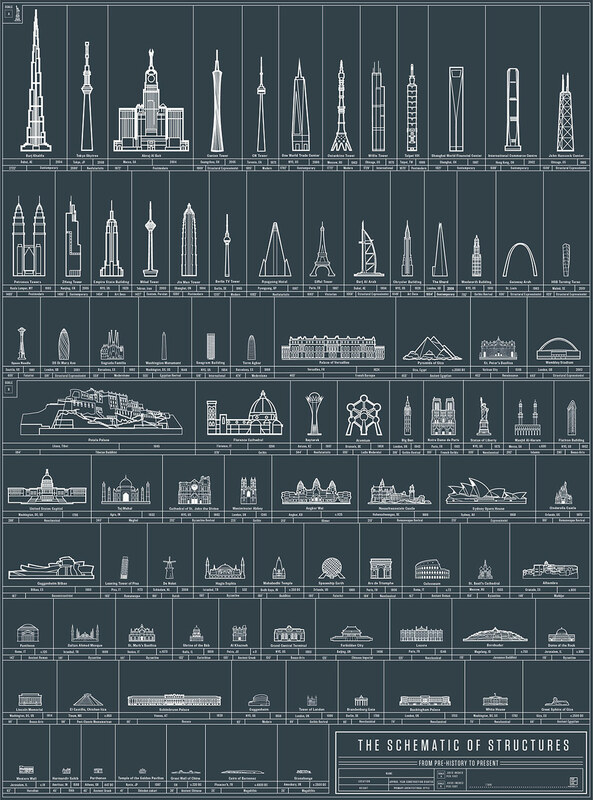 Brooklyn-based Pop Chart Lab—makers of such visual compendia as the chart of 500 beers, pasta permutation map, and The Great Gatsby as an infographic—has turned its sights toward architecture. It’s rare that a new Canadian building appears on a postage stamp, but there it was on letters this month: the Canadian Museum for Human Rights, looking heroic in profile. 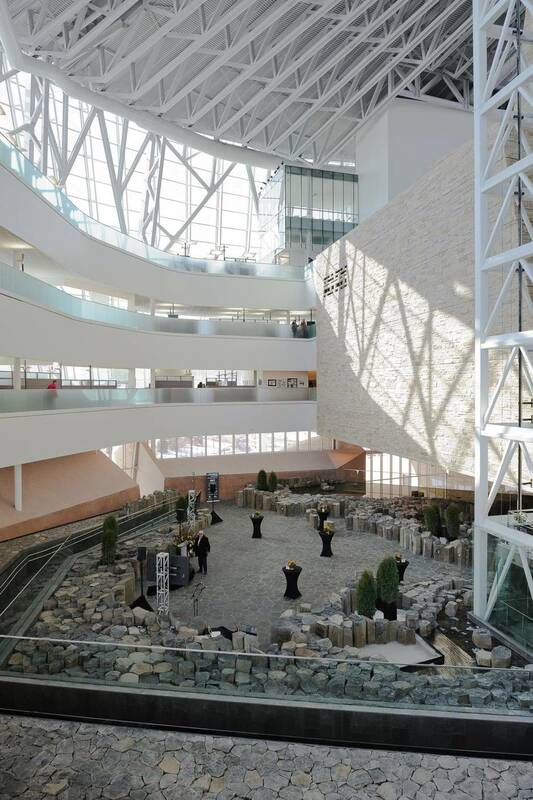 The Winnipeg building is both the container and the physical face of this new national museum. It is one of the most anticipated works of architecture in Canada’s history. It is not one of the best. When New Mexico architect Antoine Predock won the job a decade ago, the building was meant to embody the museum’s high aspirations. Instead, it is a monolith of mixed metaphors – a monument to the vagueness that defined the institution at the start. Interactive Infographic: How Much do Architecture Graduates Earn? Using information collected from the US Census Bureau’s American Community Survey, the Hamilton Project at The Brookings Institution has created a set of interactive infographics comparing the lifetime earning potential of graduates of 80 majors. With so much debate over the earning potential of architects, the tool provides us with an invaluable insight into the long-range outlook for members of our profession, charting the both the total lifetime earnings of architects and their average earnings per year over a 42-year career. The good news is that, despite all the noise about low wages, the median lifetime earnings of architecture graduates is above average for undergraduate majors, although not by much. The space above the architecture degree is occupied largely by every single engineering major, as well as many of the business, finance and accounting majors.